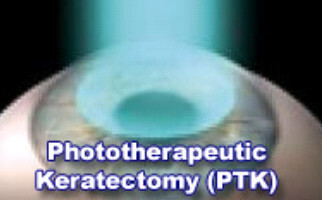 What exactly is PTK (Photo Therapeutic Keratectomy) technique? 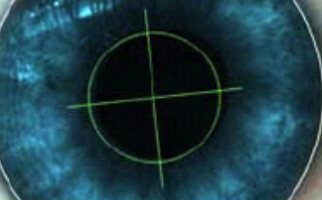 PTK method, also known as Photo Therapeutic Keratectomy, is used in cases where smoothing of various corneal surface irregularities (e.g. dystrophies, scars etc) is required. PTK results not only in healthy corneal normality, but also in corneal clarity and purity for significant vision improvements. 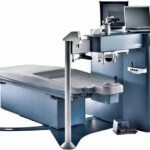 It is worth mentioning that PTK technique is also used in patients that undergo an excimer laser refractive procedure, more specifically for the safe epithelium removal (during PRK), via a special software programming.